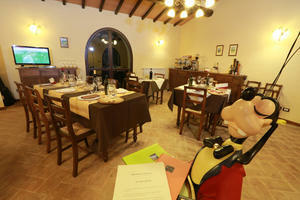 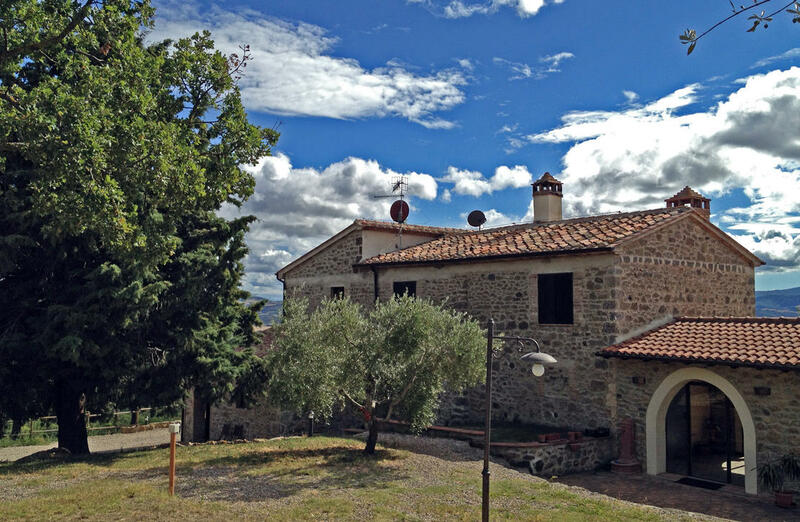 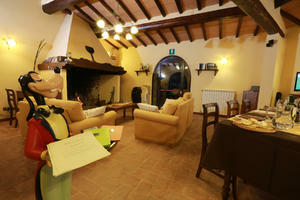 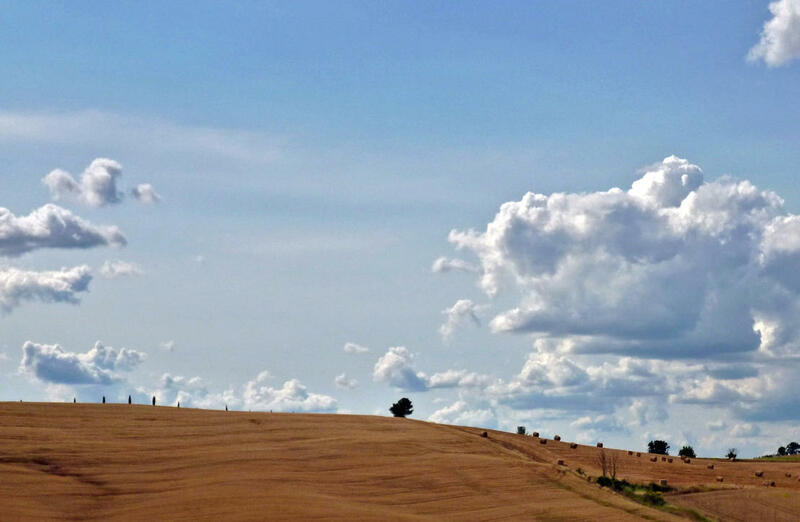 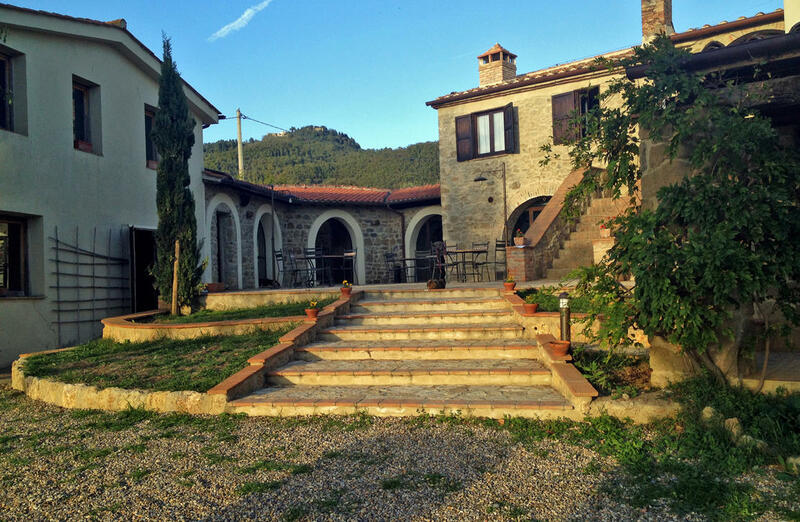 Presenting for sale this lovely farmhouse in the heart of Val d'Orcia,Tuscany. 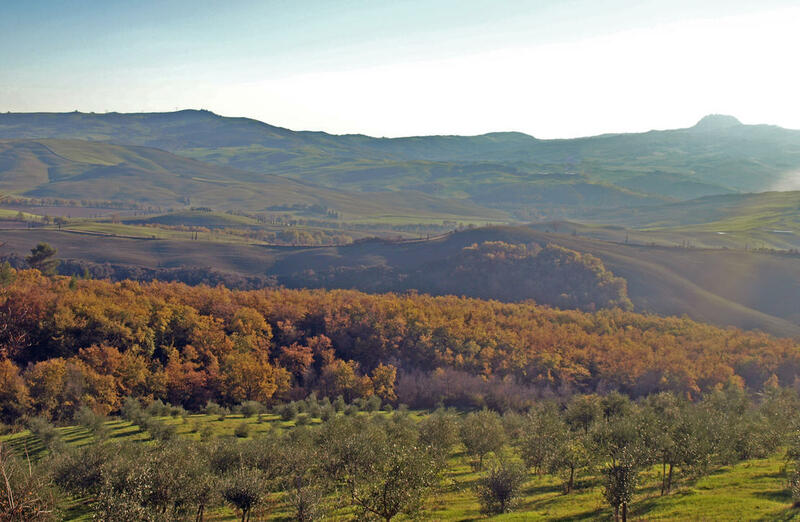 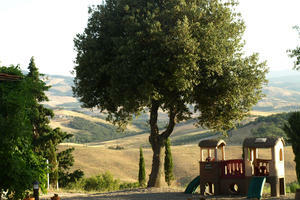 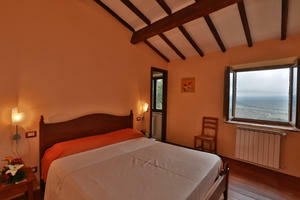 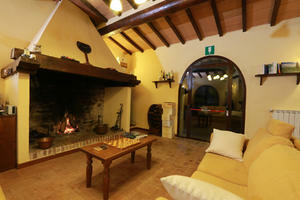 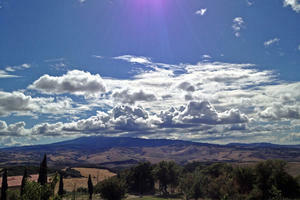 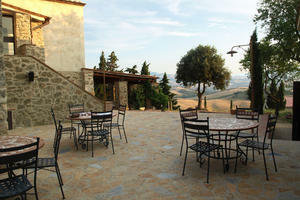 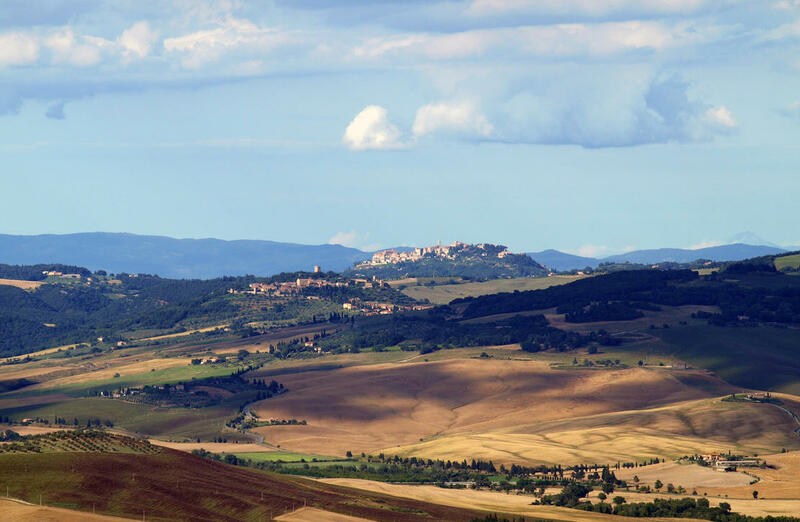 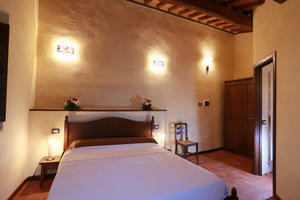 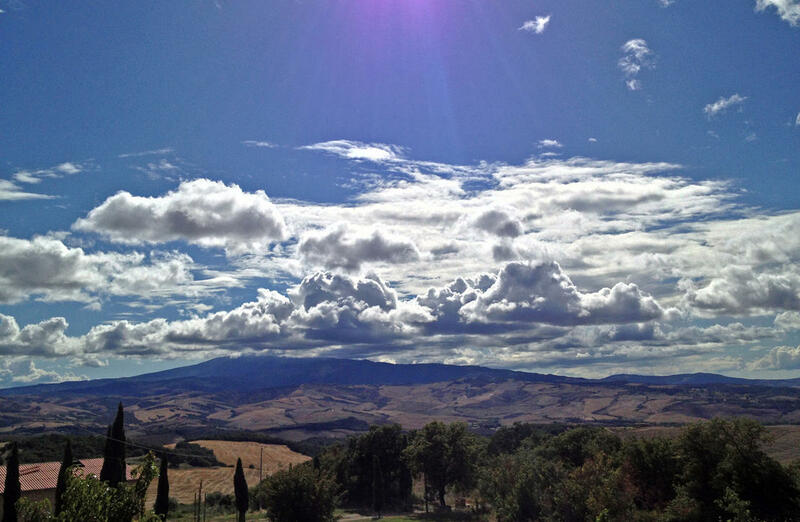 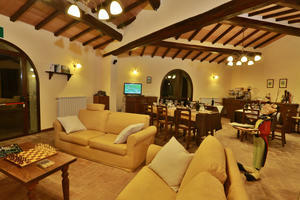 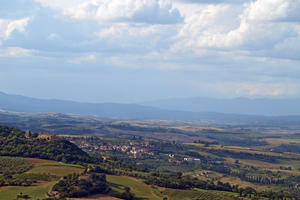 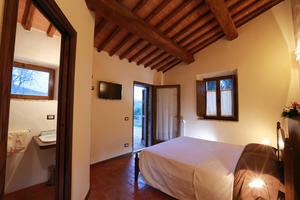 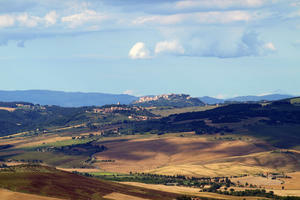 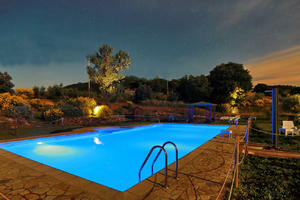 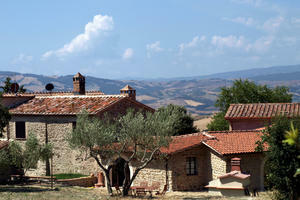 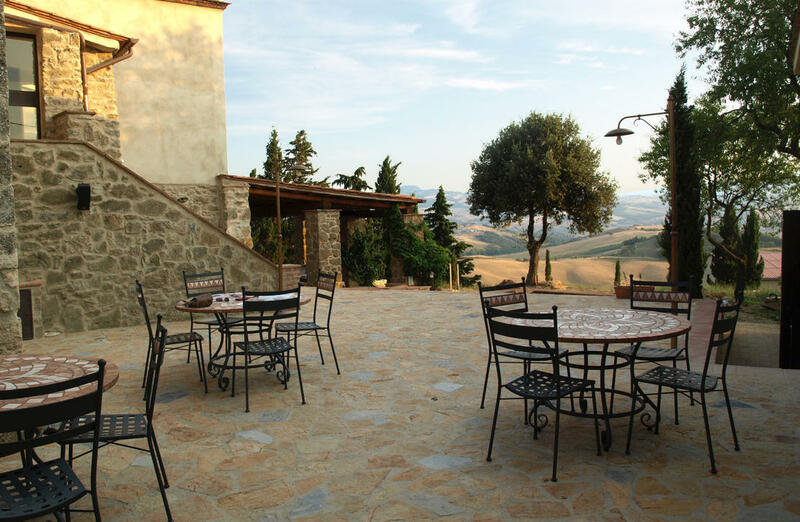 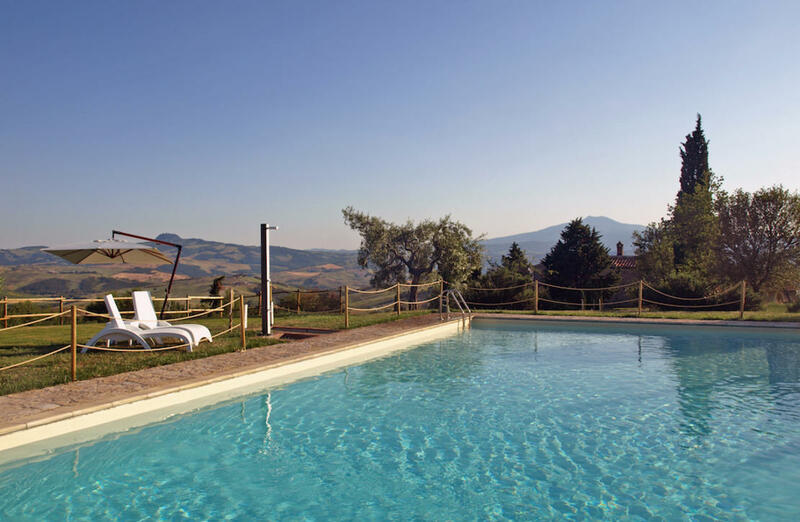 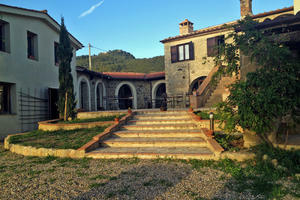 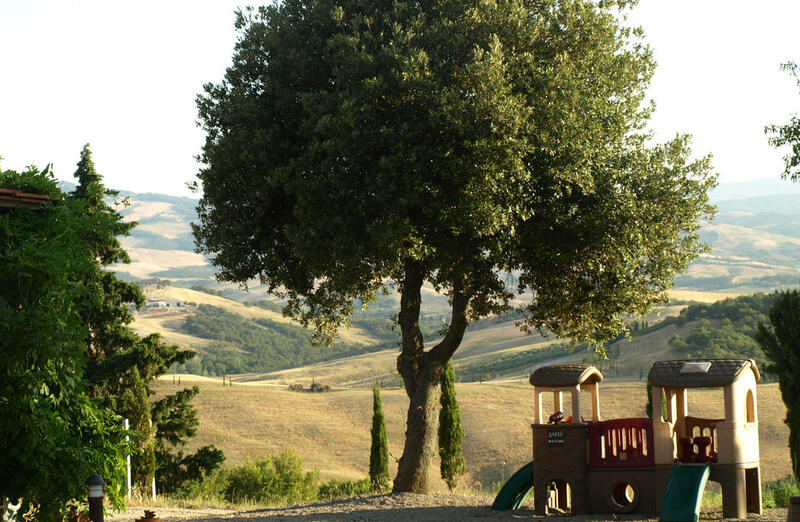 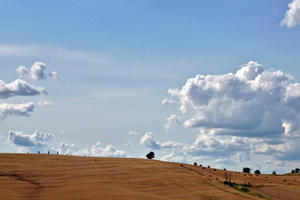 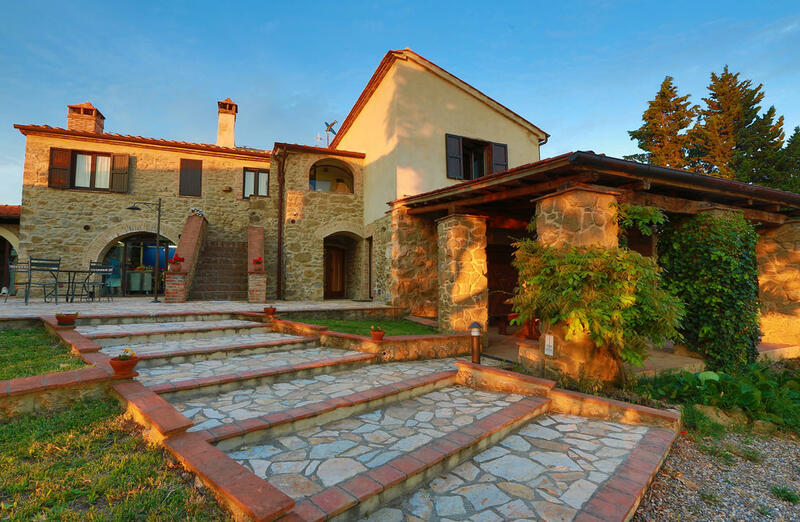 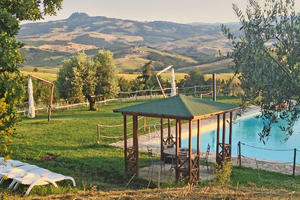 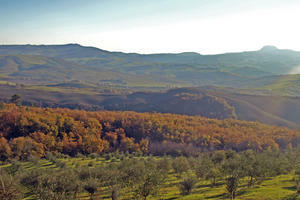 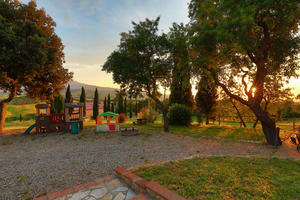 Beautiful property in Val d'Orcia ,Sarteano . 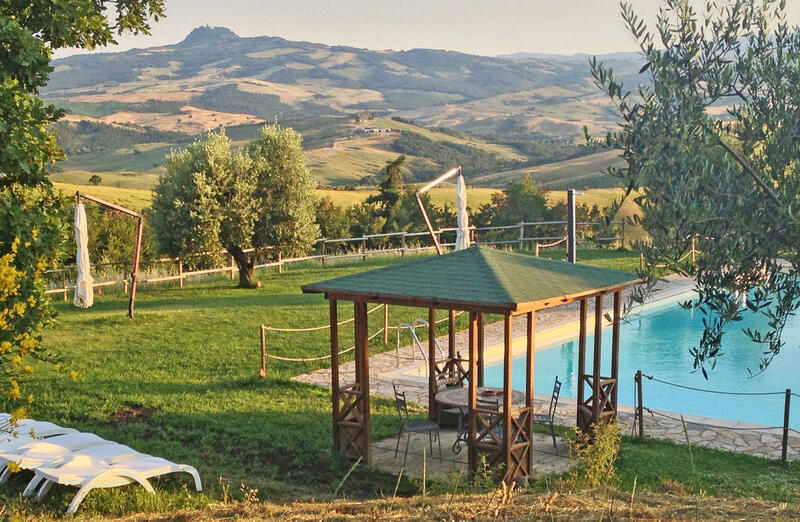 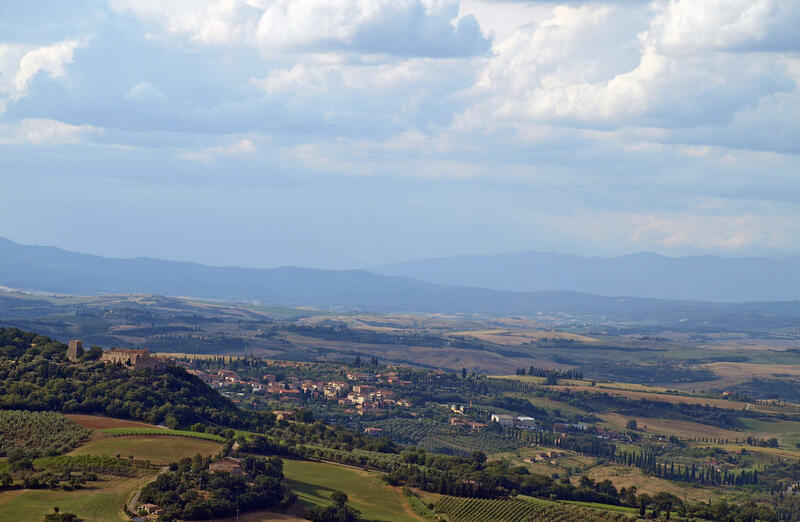 In a fantastic and unique position, boasting a panoramic view overlooking the Tuscan hills , one of the most beautiful parts of the world .The Val d'Orcia is in Tuscany in the Siena province and it is an UNESCO World Heritage Site. 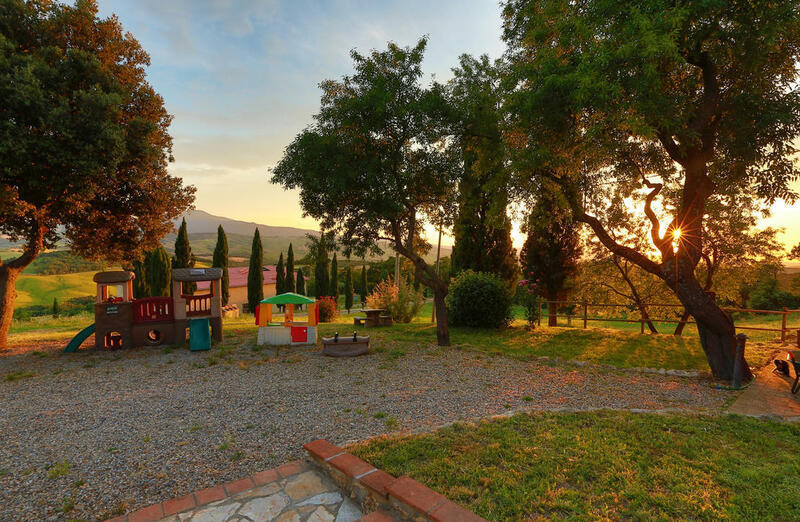 The property is situated on the top of a hill surrounded by 8ha of land of which 5 ha of olive trees with more than 700 trees that produce a fantastic olive oil. 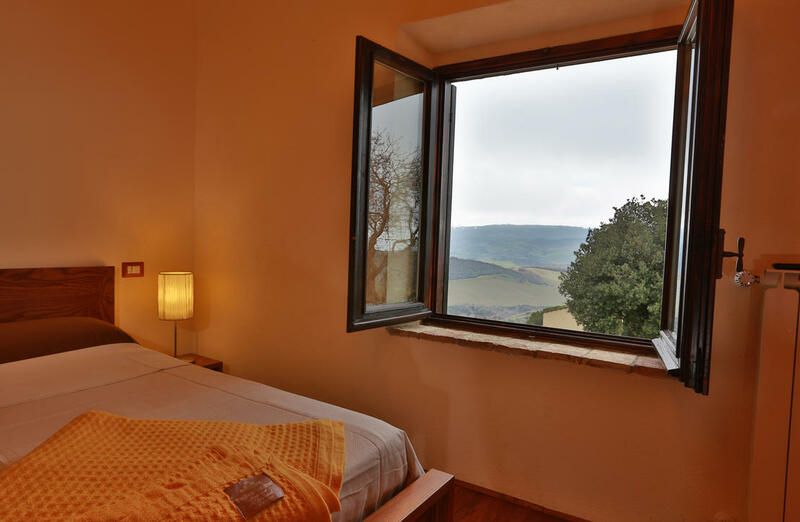 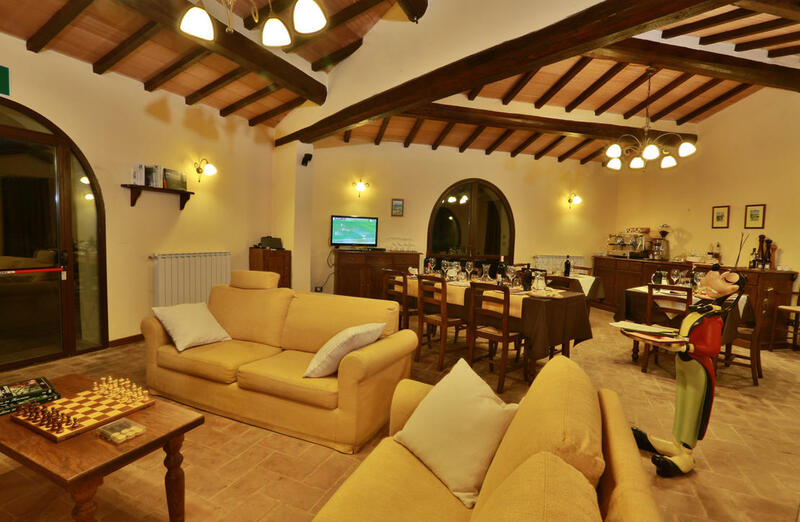 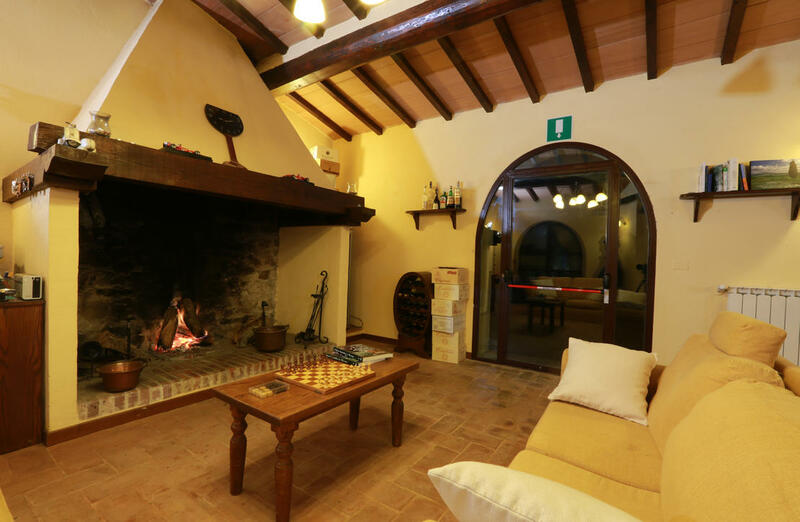 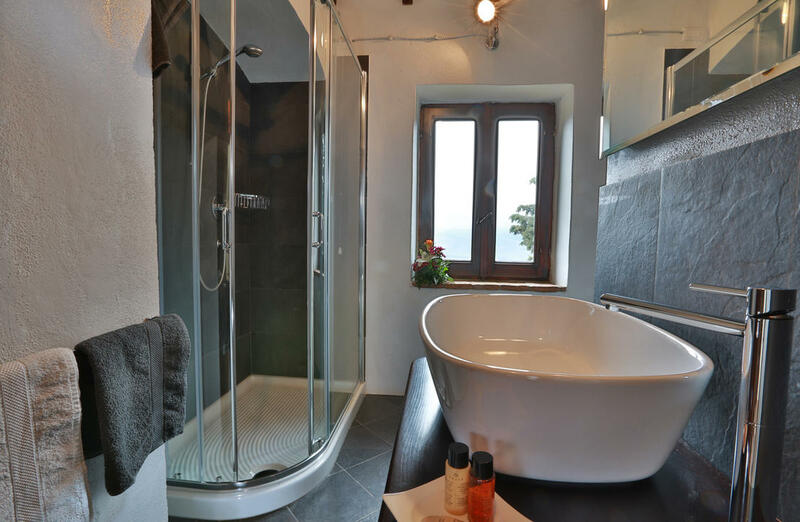 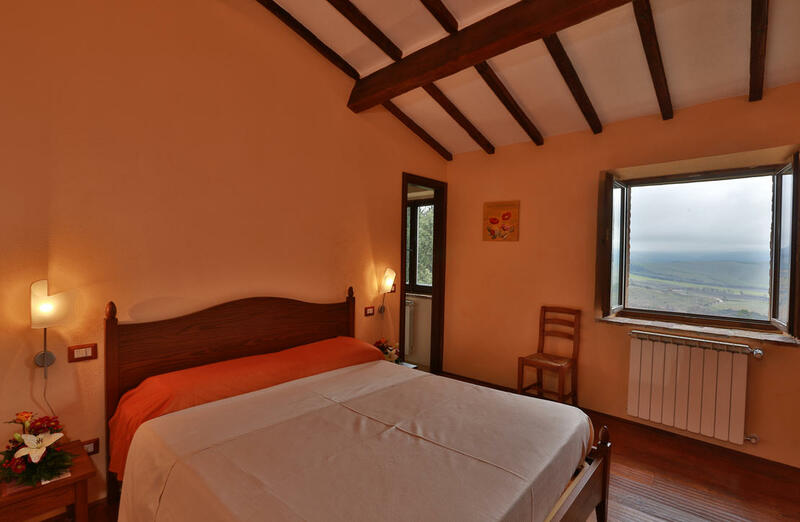 The main house is 430 sqm currently used as an agriturismo but can be used as a luxury residence with 2 private apartments and 4 double bedrooms, a large living area and a professional kitchen. Next to the main house there is another unconverted space over two floors for a total of 120 sqm, with ample opportunity to personalise. 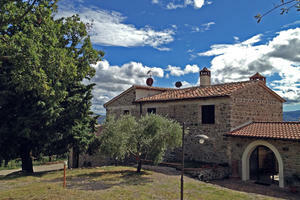 Completing the property is a rural annex to be restored for a total of 1200 cubic metres. A perfect addition is a beautiful recently retored swimming pool of 14m x 8m that is situated in the best area of the garden with a stunning view. 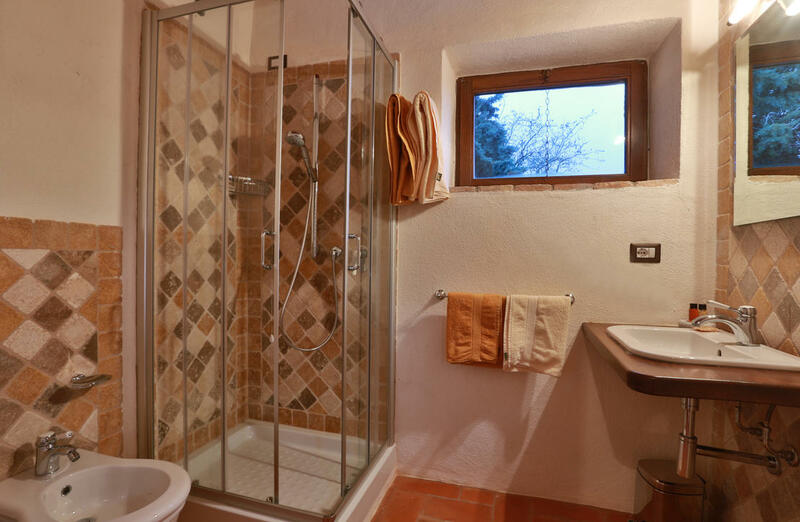 It has a system to sanitise the water and salt to hydrolysis with a stereo system and jacuzzi area. During the restoration there was a greatest attention to detail and the pursuit of high quality materials faithfully following the tradition for a rural property, perfectly in keeping with the traditional landscape. The water system and electrics, both internal and external, are completely new. 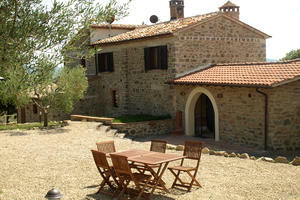 This Tuscan farmhouse for sale in the Val D'Orcia is reached by a very well maintained gravel road.